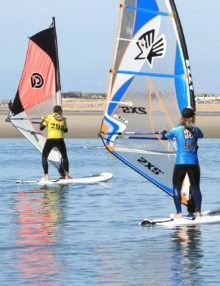 The 2XS windsurfing instructors use a mixture of land-based simulation, on the water demos and one-one coaching to help you build on your current windsurfing skills and reach your goals. 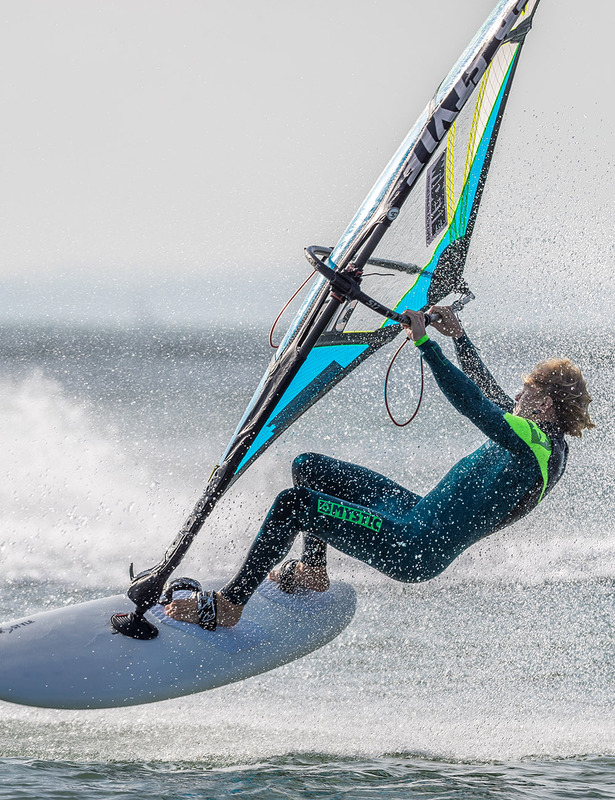 Most of us don’t get anywhere near us much water-time as we would like and when we are struggling to learn a move, it really helps to have this instant feedback to speed the learning process. 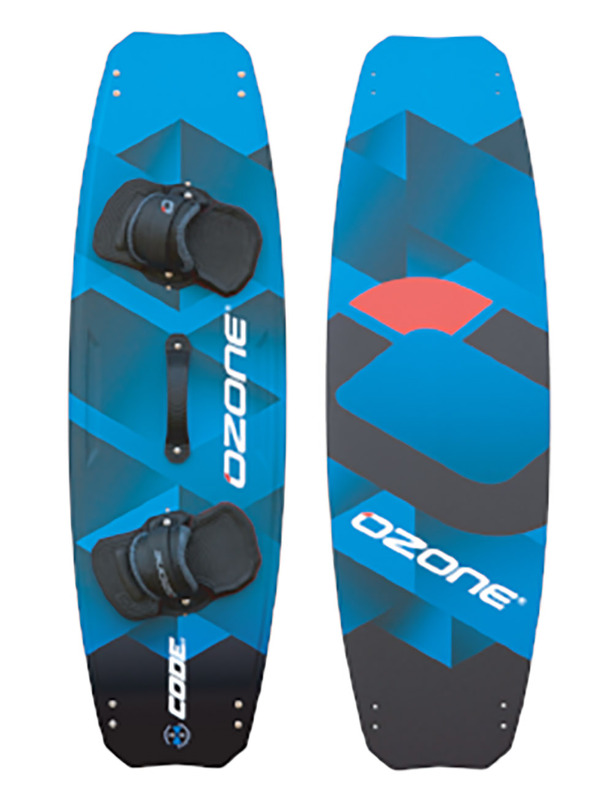 This way, you won’t waste your valuable water-time continuing to struggle! 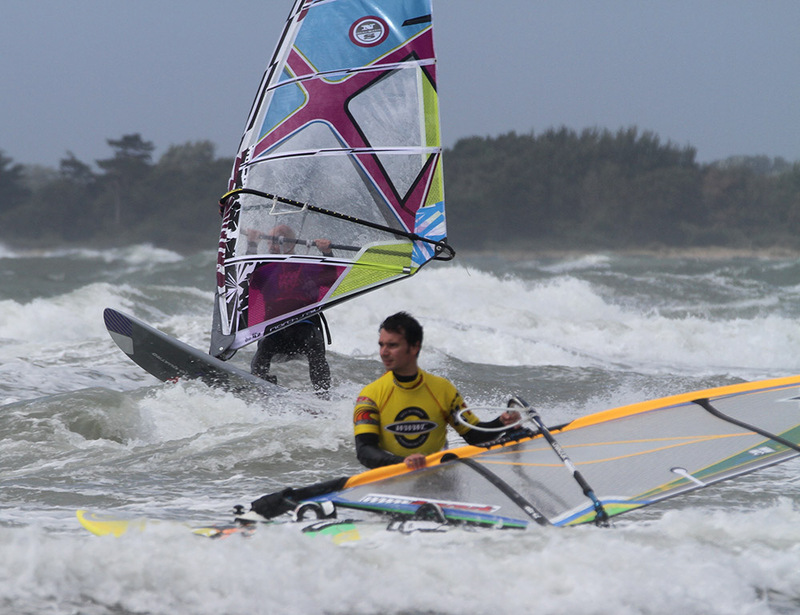 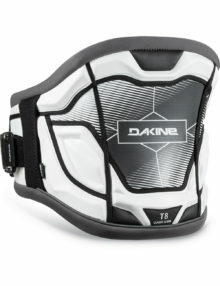 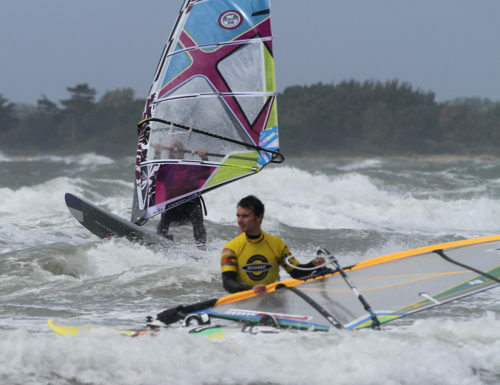 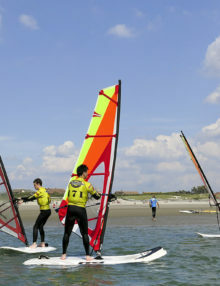 The instructors will also help you to make sure your equipment is setup correctly and is suitable for the windsurfing conditions at the time. 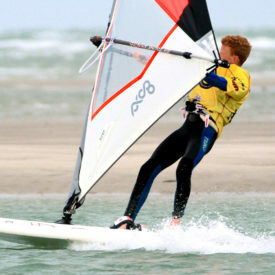 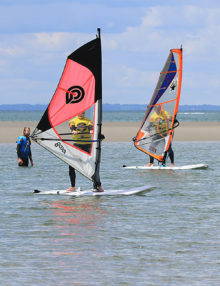 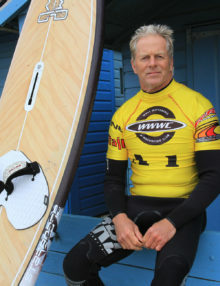 Depending on the skill being practiced, the teaching will either be on the flat-water West Wittering lagoons or in the mid-high tide waves. 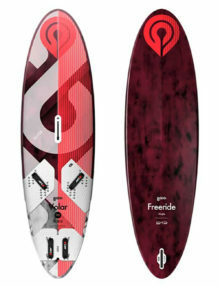 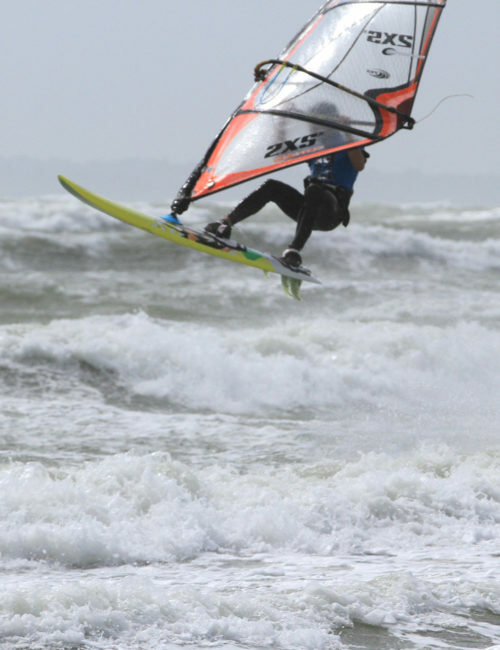 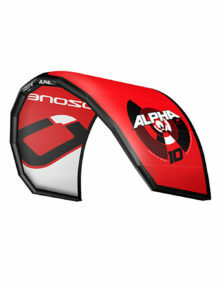 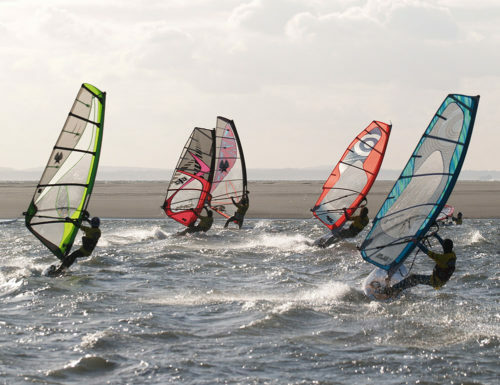 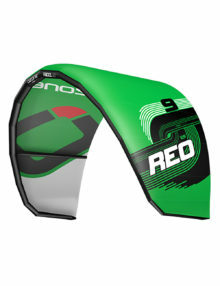 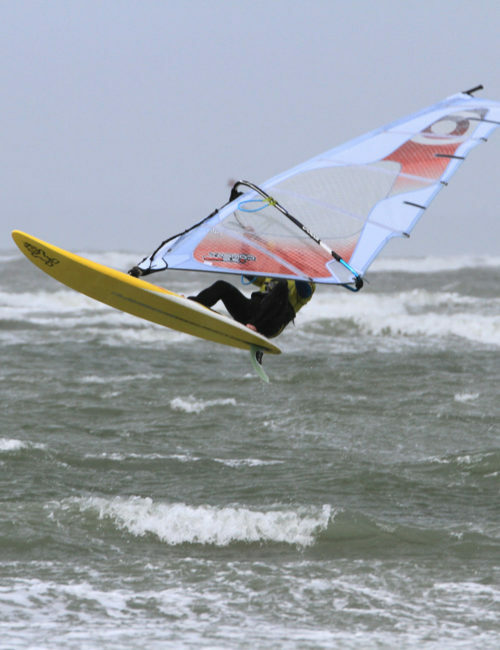 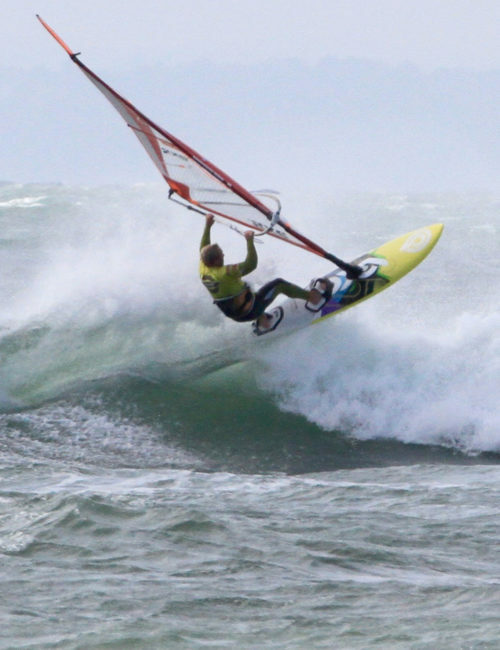 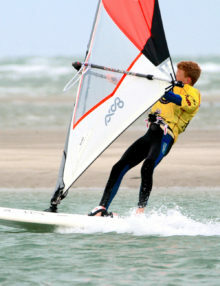 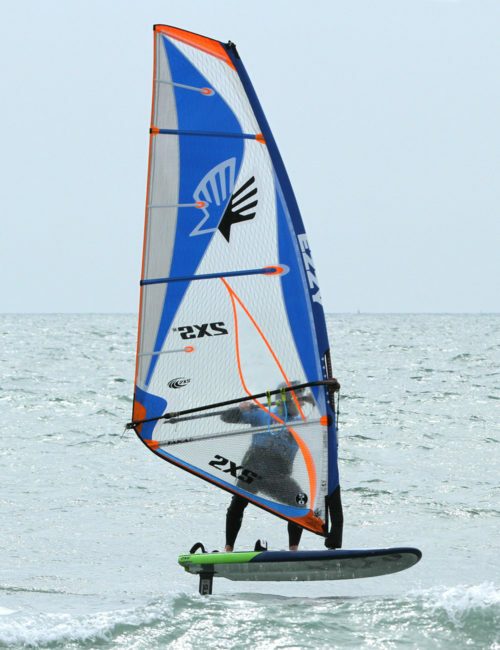 We endeavour to give you a great experience, improving your windsurfing whilst having a lot of fun! All of our instructors are fully RYA-qualified and are hand-picked to ensure you have the best learning experience – plenty of fun whilst still learning!